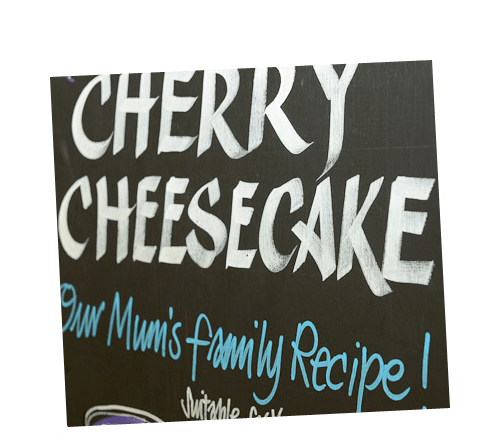 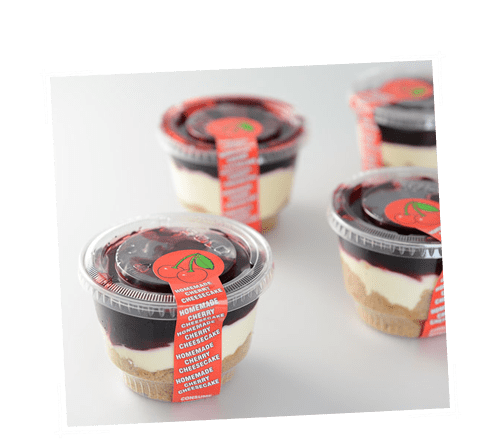 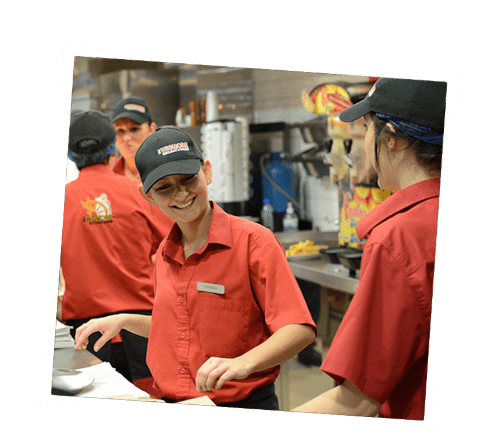 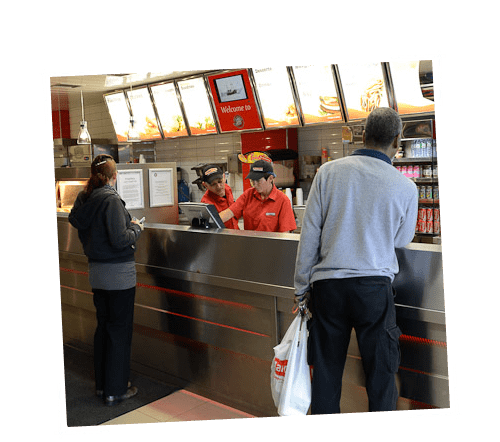 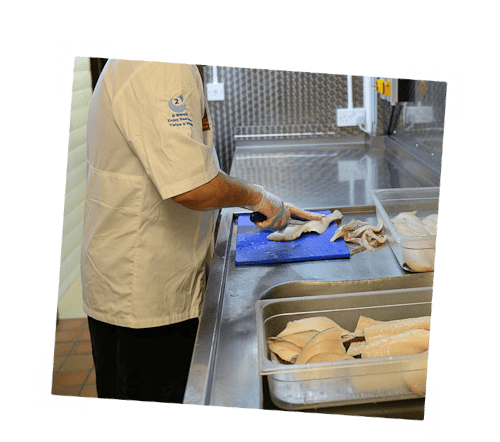 We’ll always cook fresh, delicious food using only the best ingredients, alongside excellent hygiene standards and customer service with a smile. 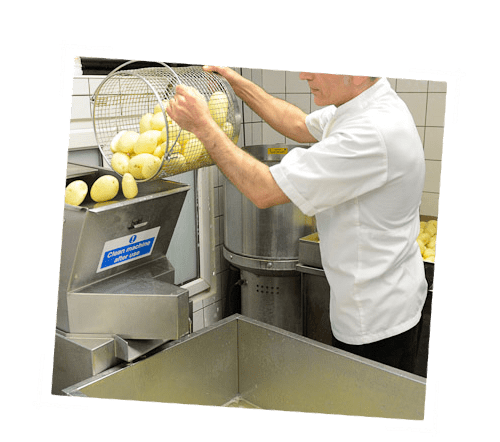 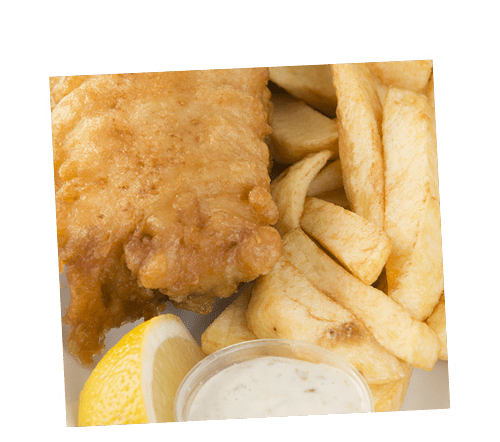 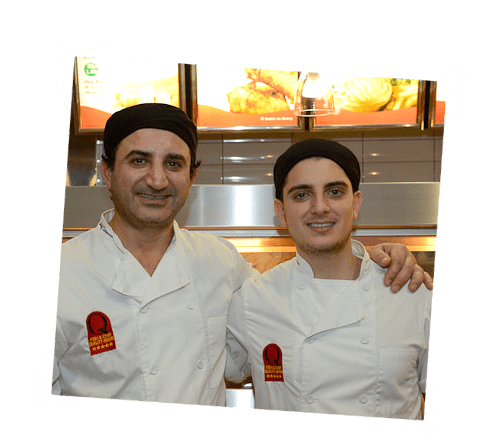 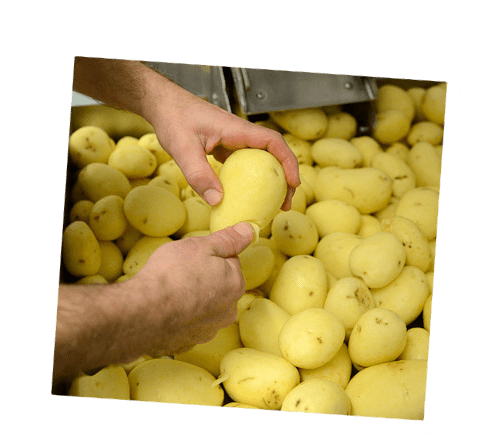 At The Wigmore, we think of ourselves as a family; our close-knit team consists of three experienced cooks dedicated solely to frying, our front of house takeaway staff, the restaurant team, cleaners and the preparation staff. 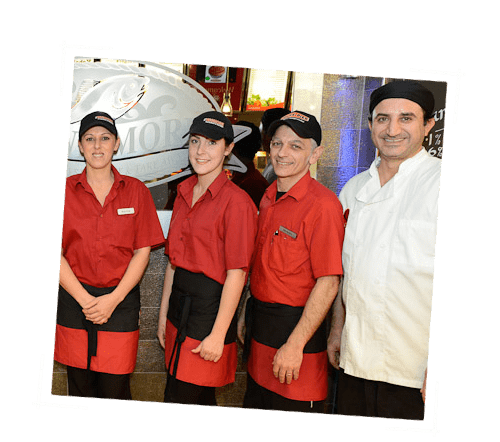 We all work together to ensure you have an enjoyable visit every time you visit us – and we love the fact our customers are happy with everything; from the taste of our food and friendliness of our team to the cleanliness of our premises. 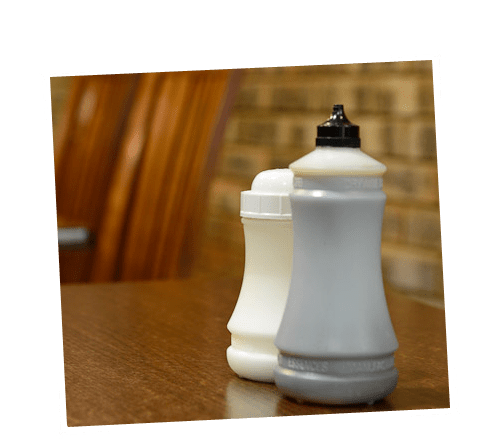 We’re really proud of our excellent hygiene rating too – we’re rated 5 – awarded to us through Luton’s food hygiene inspectors. 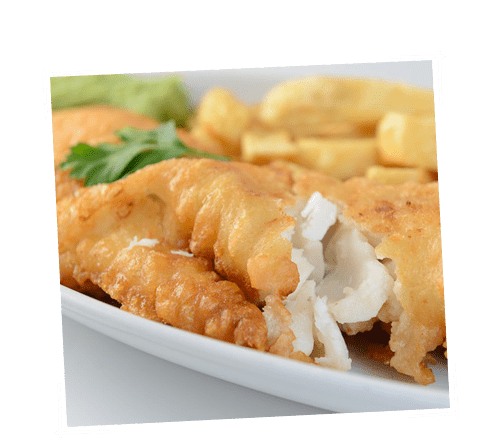 Mushy peas – bursting with peas and ‘mushed’ just for you! 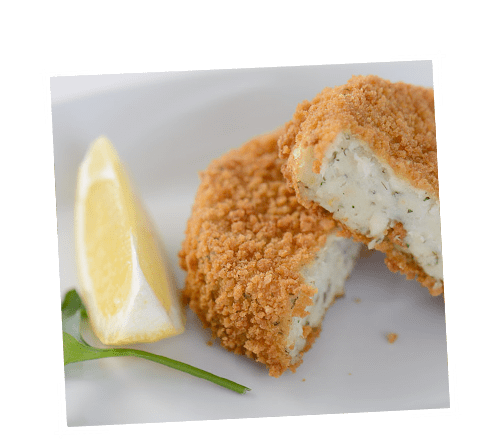 Go on… give them a try!